When you generate hazardous waste, you need to dispose of it properly – and that can be costly. It can be tempting to choose a lower price in order to keep your costs down. But the cheapest option isn’t always the best one, especially when you’re choosing a hazardous waste company. You want to make sure that the company you select is knowledgeable about the industry and operating under the correct credentials and permits. Choosing the cheaper option could open you up to problems with waste disposal and even legal ramifications of not disposing of your waste properly. 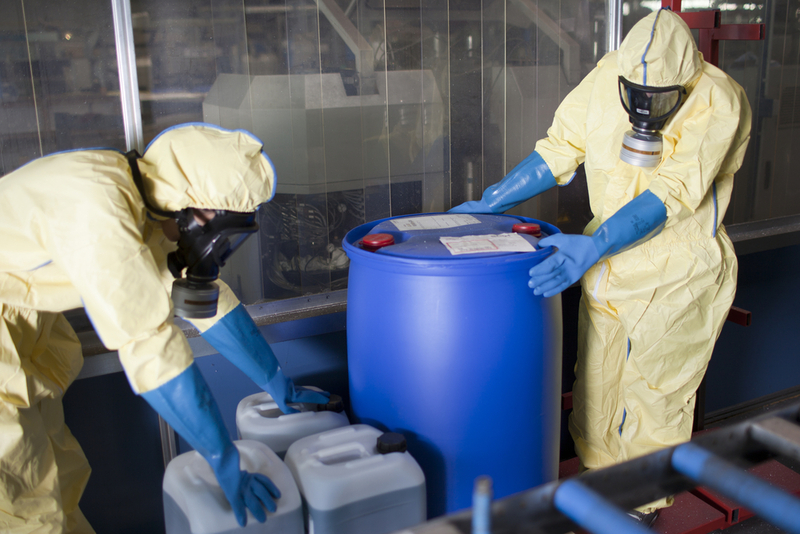 Learn more about choosing the right hazardous waste removal company.